Aktiv Monitor från Laney UK med 10" bas + diskanthorn, 2-bands equalizer, 120W max 65W rms. 12kg, Storlek: (HxBxD) 347x468x274mm. Engelsk hög kvalitet. 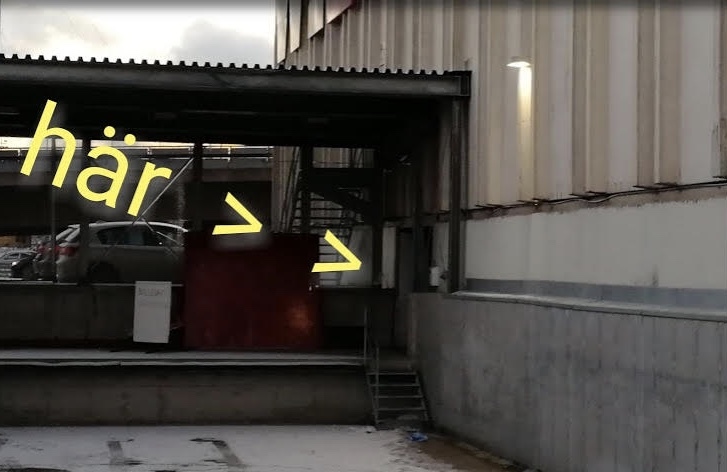 Laney CPX aktiva monitorer är en serie prisvärda och pålitliga scenmonitorer, filtbeklädda och robust tillverkade med galler och hörnbeslag i metall för att tåla tuffa tag. Laney Engelsk musiklegend sedan 1967. 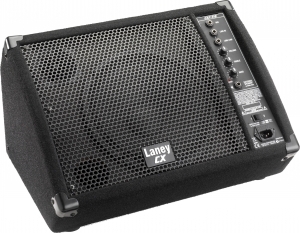 Laney began its career 1967. As a bassist playing the local circuits with the likes of Robert Plant and John Bonham, Lyndon Laney decided to turn his hand to building amplifiers. Some of Lyndon's first customers were local Birmingham-based guitar players such as Tony Iommi of Black Sabbath who remains loyal to Laney to this day. Some of the first Laney amplifiers ever built are still around and in use. 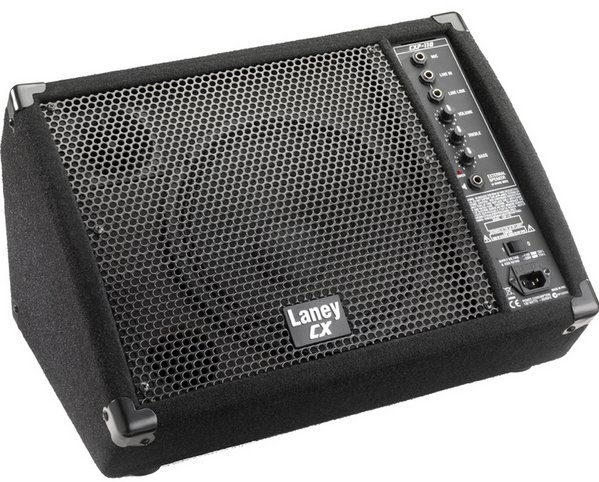 In the 1980s Laney was at the forefront of amp design when it came to 'Hot Rodded' valve amplification. Where amplifiers from other competitors like Marshall were being modified after purchase, Laney offered this feature from new. 800W aktiv 15" sub. 8 in/utgångar, stereo delningsfilter, 4 balanserade XLR in/ut, 4 RCA in/ut. 30Hz - 300Hz. 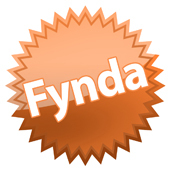 15" med extra stor magnet. 20kg.